Advanced Wellness of Long Island is a leading acupuncture treatment center based in the Long Island, NY area, specializing in all aspects of acupuncture and other related therapies and providing you with the highest quality of healthcare and service. 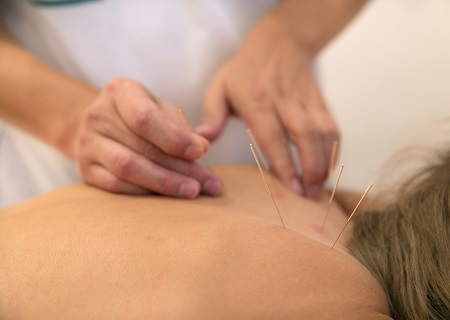 With a long history of more than two thousand years and over a thousand known acupoints found on the body, Acupuncture is a form Oriental medicine that is comprised of several different therapies shown to be a very effective treatment for a multitude of health problems. 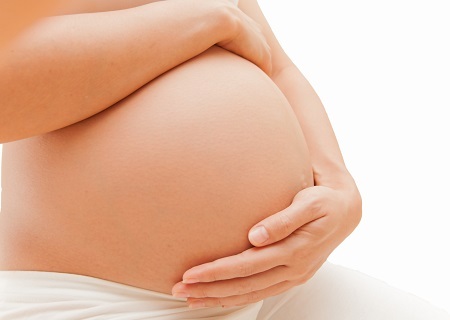 We are highly trained in fertility treatments. With acupuncture, we are able to treat the root causes of infertility by greatly enhancing your reproductive function. Treatments can be received on there own or in conjunction with all ART procedures to significantly increase pregnancy rates. Therapeutic lasers have numerous benefits and patients frequently report a complete absence of pain after laser treatment. A large part of this may be due to the anti-inflammatory effect of laser therapy as increased circulation and lymphatic drainage reduce edema and pressure on nerves. 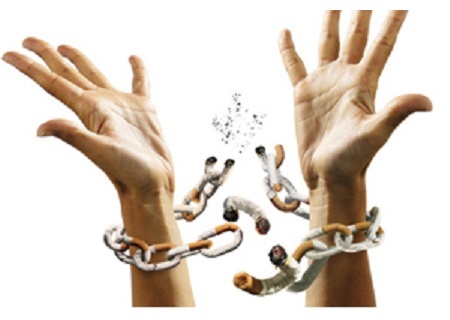 In just one half hour treatment, you can be SMOKE-FREE for LIFE! Aculaser treatment is an ideal method to safely stimulate acupoints to aid those suffering from nicotine addiction that allow you to cease nicotine intake without any withdrawal symptoms. 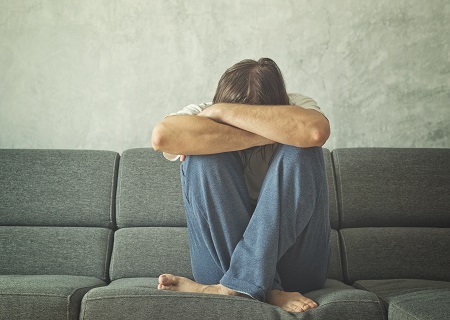 The Western Neurological explanation for reducing addiction cravings with laser auriculotherapy is based on the observation that the ear represents a door into the endocrine and autonomic nervous systems. Treatments help create relaxation, which can reduce cravings and its side effects. Diets do not work until your neural circuitry is rewired. 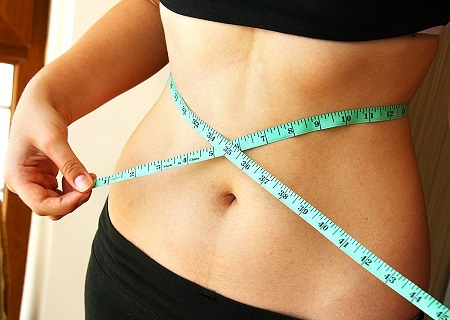 Aculaser, combined with other acupuncture points, is a highly effective means to creating appetite suppression, an increased body metabolism, endorphin release and stress reduction, creating a new eating behavioral pattern. We're happy to answer any questions you may have or give you additional information on any of our treatments.